While I am a fan of all five of the films that are recognized in the Best Director category at the Oscars (four of them are in my top ten of the year), I only agree with two of the five nominees being chosen specifically for their achievements in direction. These are my picks for the five filmmakers who crafted incredible art in 2016. 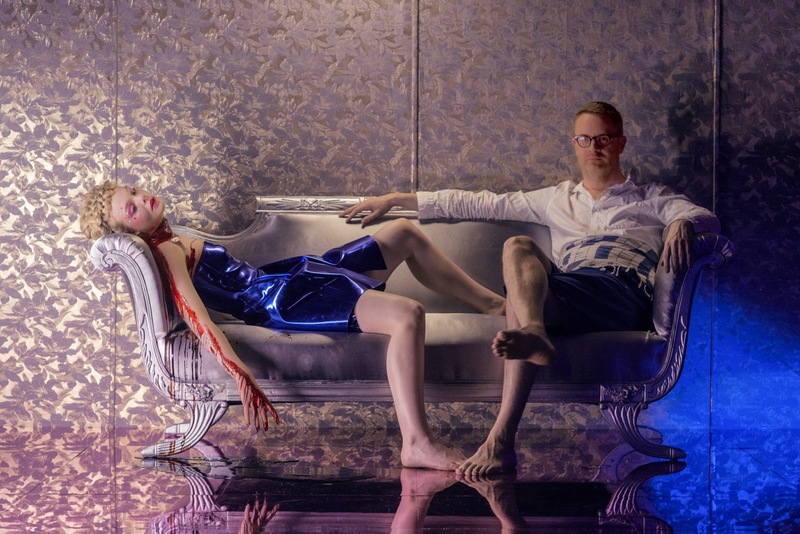 Refn is a visual storyteller, his films sparkling with different colors and textures and The Neon Demon is certainly no exception with an appropriate title as the film just oozes style, the characters living in a vivid neon nightmare. Refn polarizes audiences because he doesn't deliver traditional narratives, choosing to feed audiences a steady dose of violence, perversion and disturbing imagery in hopes of making a connection knowing full well that 50 percent of the people watching could potentially boo in the end. I am usually cheering. I know some people who were upset that The Witch wasn't recognized by the Academy in any way, but did anyone honestly expect it to be? Don't get me wrong, in my world it is deserving of numerous nominations, but perhaps my years of paying close attention to what does and doesn't get nominated has taught me when to expect a great film to be ignored because of a combination of release date, genre, and lack of playing the political games necessary to get voters to take a second look. The Witch isn't an Oscar film, but so what? It's a brilliant slice of horror cinema and one that will surely make the stock of Robert Eggers rise, as this cold, terrifying picture unnerves and haunts throughout. 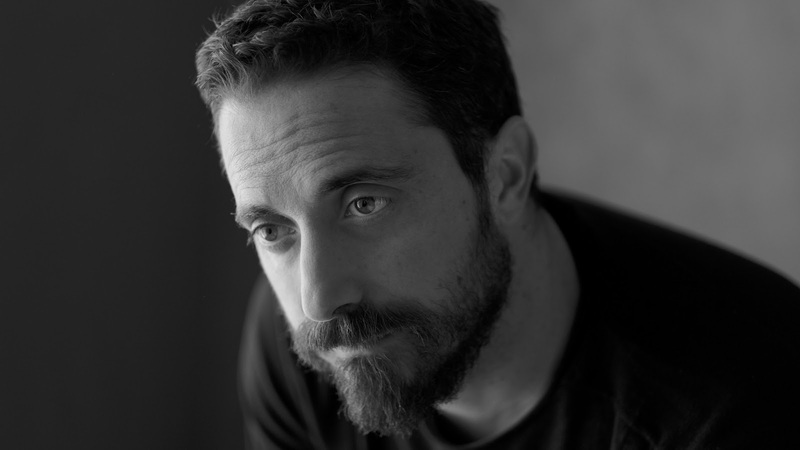 Chilean filmmaker Pablo Larraín made his English language debut in 2016 with the biopic Jackie, an incredible movie that works so well because every aspect melds harmoniously together seemingly with ease, including an Oscar nominated performance from Natalie Portman, the Oscar nominated costume design and an Oscar nominated musical score from Mica Levi, but Larraín was left out of the director mix and without his perfect grasp on how to handle the material, Jackie wouldn't be the masterful film it is. Nominated for 8 Oscars, Moonlight has only made roughly 18 million at the box office since it was released back in November. That's insane. 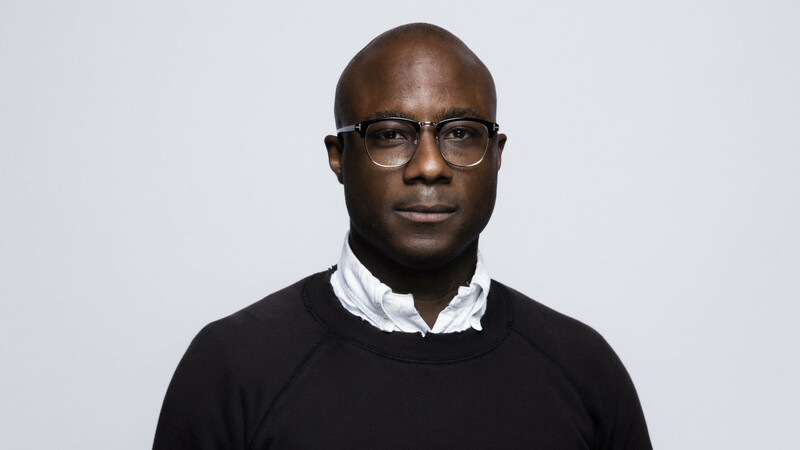 It's a gorgeous, meaningful, emotional, important film and the heart of the whole thing is the man who adapted the play In Moonlight Black Boys Look Blue by Tarell Alvin McCraney, writer/director Barry Jenkins. His vision for telling the story of Chiron in three chapters, from childhood to adulthood, is remarkable and needs to be seen by far more people. 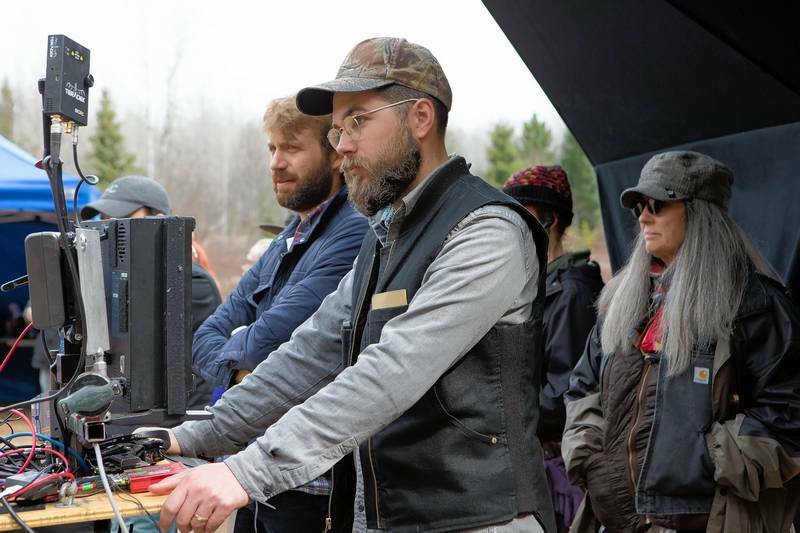 He is my runner up for this award only because his competition made one of my favorite films in years, but in a normal year I would absolutely be rooting for Jenkins to walk away with the trophy at the Oscars. After his incredible film Whiplash, I wondered if Damien Chazelle could ever top such a great film made at such a young age. He already did it with his follow up La La Land, a gorgeous, joyous, treasure of a motion picture, the kind of film that fills me with joy from start to finish, even when the story unfolding on the screen includes a bit of heartbreak and regret. It's the best film of the year, it's the best direction of the year, it's got the best music featured in any film in years, it's a damn delight and I can't wait to see Chazelle win the Oscar. 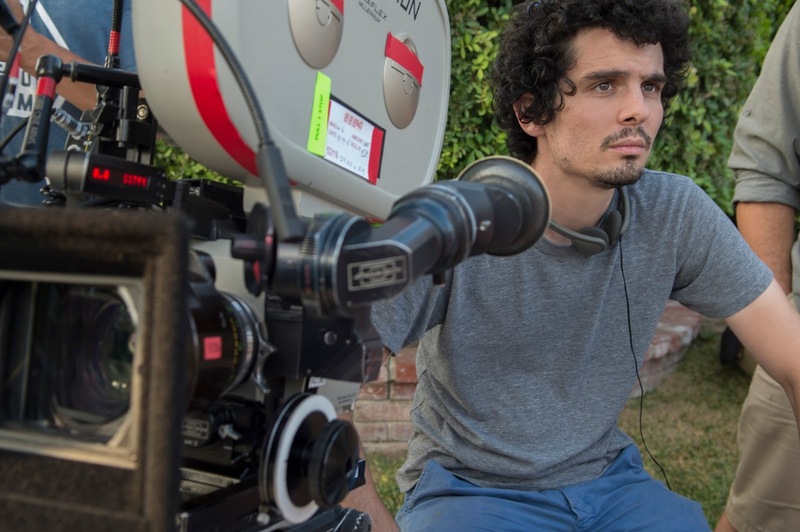 I'm not sure if I can agree with Damien winning best Director, but with how many nominations La La Land has I'd say he's probably going to win no matter what, which is a tad disappointing because I felt Whiplash is a much superior film. On that note you have very interesting choices. I really liked that you included Refn and The Witch's director. But, I think Barry Jenkins should get it since he had to make sure that two sets of characters had to behave like natural evolution of said characters over three sections of their lives. I view directors as their primary directive is to help the actors, and Moonlight is definitely a challenge and a successful one in that. we definitely disagree with Whiplash being a much better film (and I LOVE Whiplash). Would have had no complaints with Jenkins winning it though, that's for sure. The more I reflect on the Oscars, despite La La being my favorite film of the year still, I am glad Moonlight won. An important film that is incredibly deserving. In general or just compared to La La Land?